ACCELERATION BY PRESSURISING YOUR INTAKE AND FUEL SYSTEM. 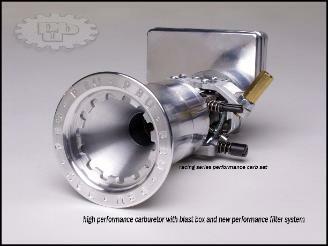 FOR THE 47cc AND 49cc DAYTONA / CAG. BIKES, 49cc AND X SERIES BIKES.